Rain gutters are a beneficial addition to your home that help protect it from water damage while also adding value. If done right, they can even add to the curb appeal. Final Cut Roofing and Construction, LLC offers a variety of services when it comes to gutters including first-rate gutter installation using the top products in the industry. Additionally, our services include installation of gutter leaf guards and french drains. As a homeowner, installing rain gutters is an important decision, and we’re happy to help walk you through the decision making process. Our team of specialist will provide you with the knowledge needed to choose the type of gutter system that suits your individual needs. Call us at 1.888.618.3271 or visit our contact page for a custom proposal. Seamless gutters, also known as continuous rain gutters, are the most popular choice of gutter installation. In fact, almost 80% of home owners throughout the nation choose to improve their homes with seamless gutters. 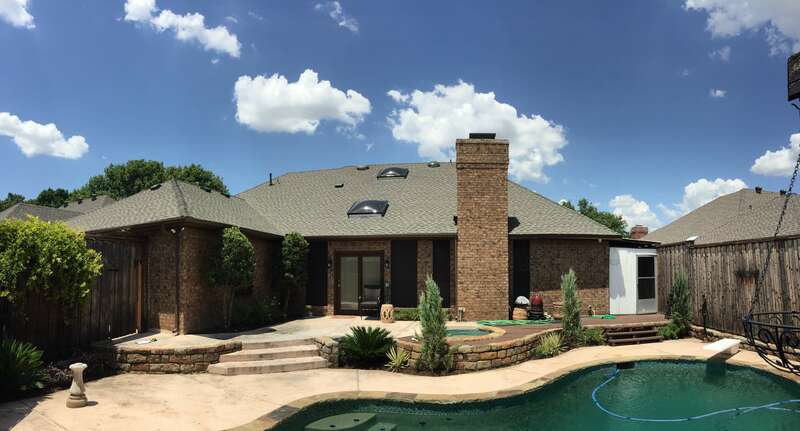 Their popularity stems from the fact that they are by and large the most effective system to collect and channel rain water from your roof off of your property. Leaf guards are the perfect way to complement your seamless gutter system. The main reason homeowners choose to add leaf guards to their gutter system is due to high amount of leaves and debris falling onto the roof and gutters. If your home isn’t subject to heavy leaf fall, you may even need leaf guards. 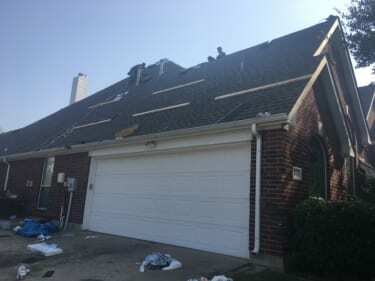 At Final Cut Roofing and Construction, LLC, we want to provide you with the best course of action for your specific needs. We’ll take close consideration to a variety of factors to make sure you are getting the right product and for the right reasons. A beautiful way to protect your foundation! French drains are an elegant and effective way to drain rain water away from your foundation. While your gutter acts to move water away from your roof, french drains act in turn by moving that water away from the foundation. If you find that an area in your yard seems to collect or hold water, installing a french drain could be a good option to both protect your home and beautify your yard.